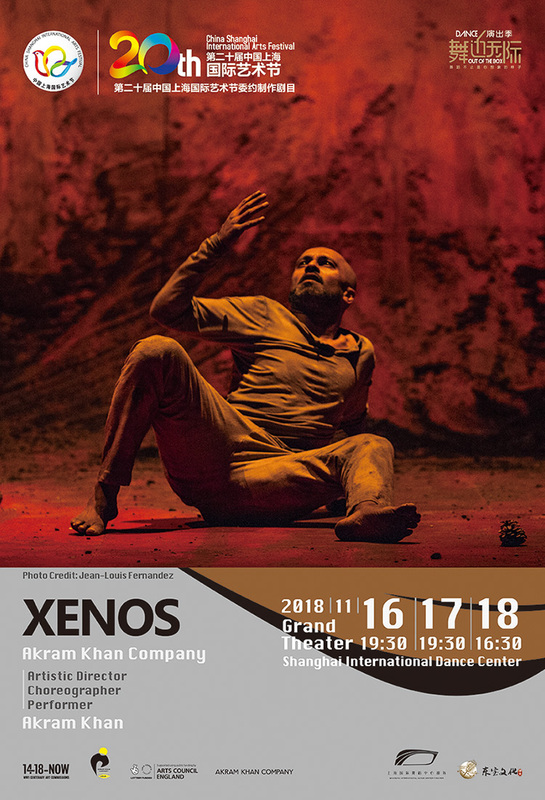 XENOS, by acclaimed Canadian playwright Jordan Tannahill, relives the dream of a colonial Indian soldier stuck in no-man’s land. Many of the sepoys who died in wars buried abroad, while those who returned home, often mutilated and traumatized, found their stories interred in archives. Separated from their own histories, homelands, and countrymen, they became aliens. This sobering exploration of a sepoy warrior-child is performed by celebrated modern dancer, Akram Khan, recipient of the Laurence Olivier Award, the Fred and Adele Astaire Award and six Critics' Circle National Dance Awards. His movements shift between classical kathak and contemporary dance on Mirella Weingarten’s precipitous and symbolic set.